Here’s a bit of MeeGo-Harmattan N9 fun. 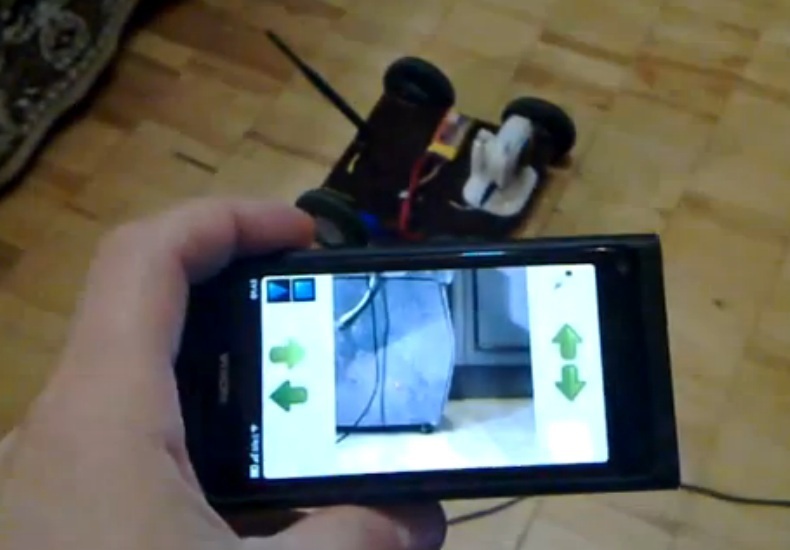 This is a remote controlled car (via WiFi), that’s broadcasting direct video feed. The N9 is the controller. You can see the N9 connected via TV out. « Symbian Belle – redesign ideas.